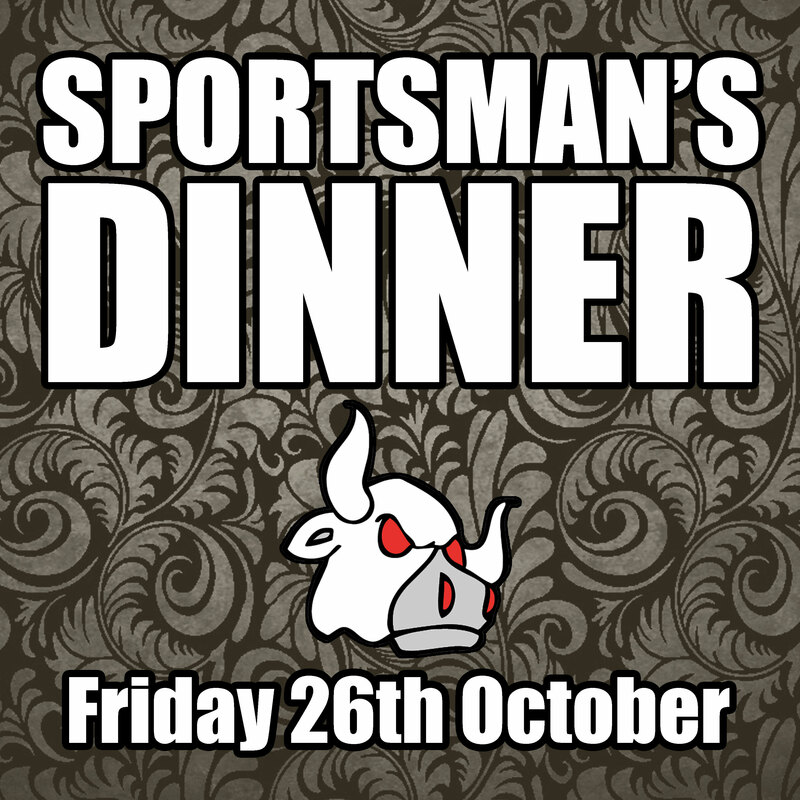 This October we welcome back the hugely popular Sportsman's Dinner to raise much need funds for the new 2018/19 season. We return to the Bothwell Bridge Hotel on Friday 26th October with a 7pm start. We are delighted to announce our guest speakers John Gahagan and Peter Brown who will be keeping us entertained throughout the night. Tickets for this great night of food, entertainment, raffles and chat cost £50 per head. To secure your spot please contact Iain Leggate or Ian Smith.